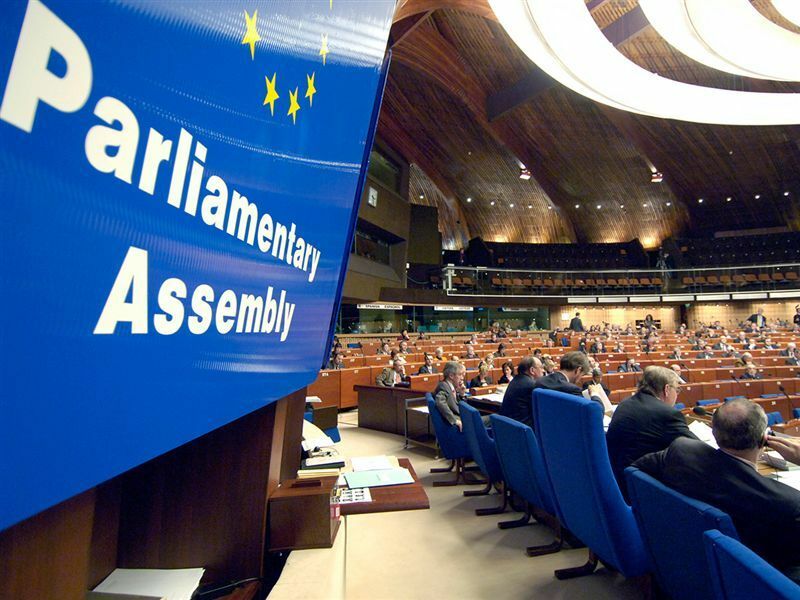 The Legal Affairs Committee of the Parliamentary Assembly of the Council of Europe has adopted a resolution urging to end the abuse of INTERPOL's Red Notices by authoritarian states. The documents includes practically all of our (and other civil society actors) recommendations and refers directly to our latest report on the matter. 46. Over the last years, there have been allegations that in a number of cases INTERPOL and the “Red Notices” system in particular was abused by some member States in the pursuit of political goals, including repressing the freedom of expression or persecuting members of the political opposition abroad. 47. Cases of suspected abuses of INTERPOL for political purposes, including the persecution of human rights activists, political opponents, and journalists, were documented by a number of non-governmental organisations, including Fair Trials International and the Open Dialog Foundation, whose representatives also spoke before the committee during the hearings in Erevan in May 2015 and in Paris in December 2016". The case of Mukhtar Ablyazov and his numerous associates is described as one of the primary examples of the abuse: "Mr Mukhtar Ablyazov is a Khazak opposition leader and businessman, who was granted political asylum in the United Kingdom in 2011. Despite the fact that Interpol was promptly informed of this, he was subjected to Red Notices issued following requests by Kazakhstan and, upon this country’s request, by the Russian Federation and Ukraine, between 2010 and 2013. He was arrested in France in July 2013 and released on 9 December 2016, the day of the final refusal of the extradition request by the French Conseil d’Etat. Dozens of family members and supporters of Mr Ablyazov are still being persecuted, including through Red Notices." Report underlines that targeted individuals must be able to challenge Red Notices following fair procedures that are in conformity with national and international human rights guarantees. Welcoming recent reforms of INTERPOL’s Commission for the Control of Files, the Committee calls for the full implementation of these reforms, including the provision of sufficient resources enabling it to cope with the increasing number and complexity of cases. Available resources for checks should be concentrated on Red Notice requests emanating from NCBs with a high case count of abusive requests. Finally, the committee calls for the creation of a fund for compensation of victims of abusive or otherwise unjustified Red Notices funded by member states in proportion to the number of unjustified Red Notices emanating from their NCBs – in line with the principle of causal responsibility (“the polluter pays”).